RS Machinery is partnered with leading machinery vendors to bring you the best products and services. Leverage our knowledge and experience to achieve the best solution for your business needs. 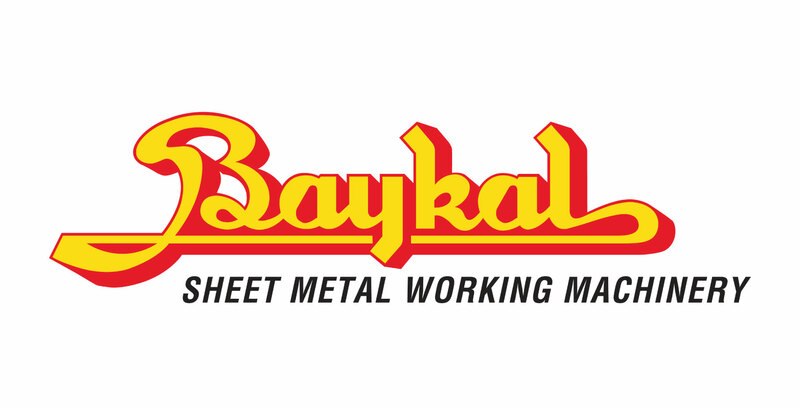 Established in the 1950’s, Baykal are a leading global manufacturer of press brakes, shears, laser and plasma profile cutting machinery. 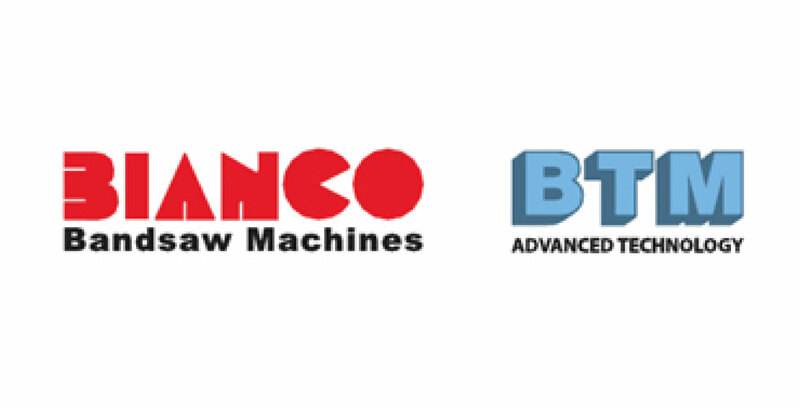 Manufacturing band saws in Italy since the 1980’s, the Bianco/BTM group have a large range of high quality sawing machinery. 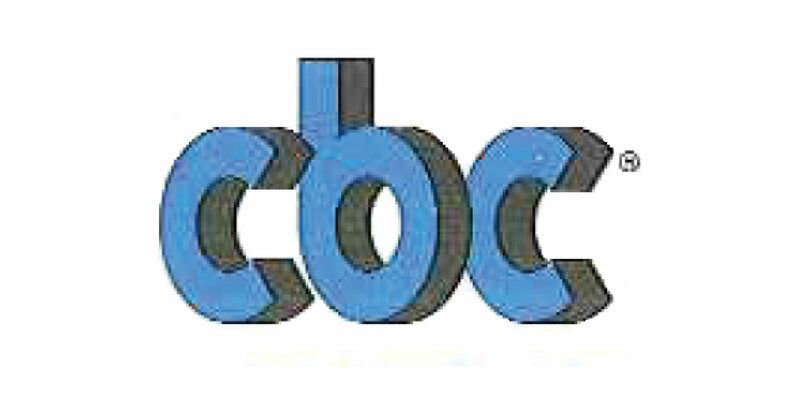 Manufacturing pipe bending equipment in Italy since the 1980’s, the CBC range is high quality and dependable. 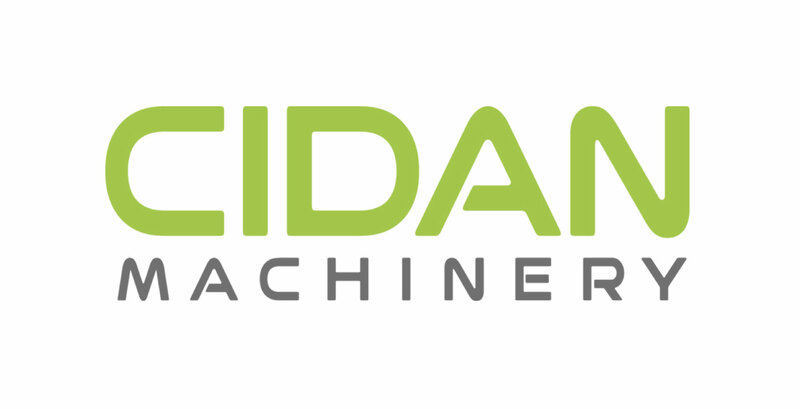 CIDAN Machinery has manufactured machines since 1907 and is a well established company within the sheet metal industry. They manufacture and market the brands CIDAN and Göteneds at their factory in Götene, Sweden. 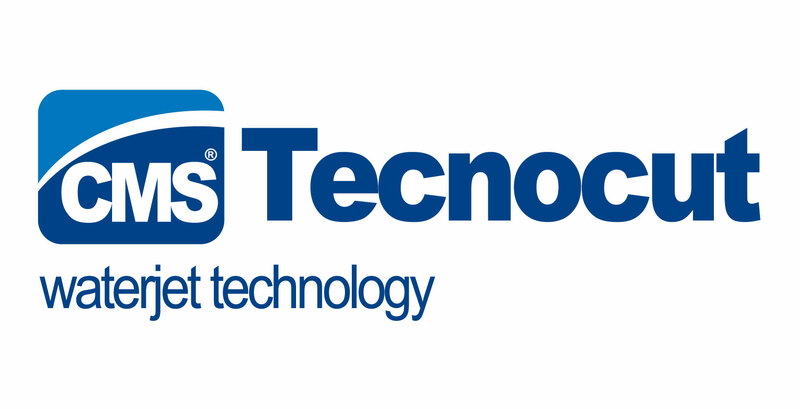 CMS Tecnocut are a Waterjet Technology Company of CMS Industries. 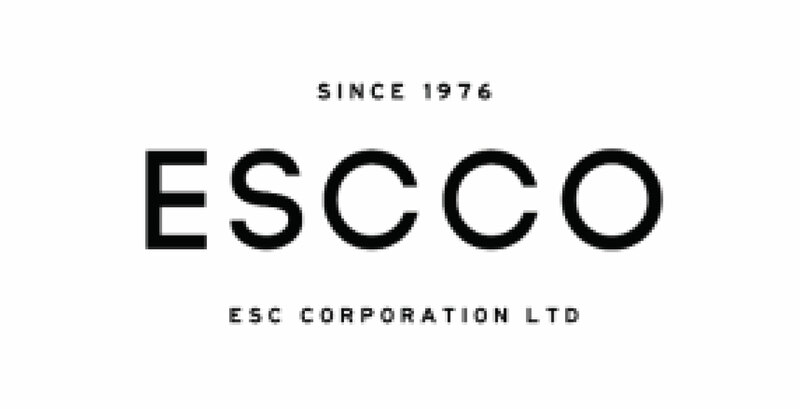 British made and British designed, the Escco range of CNC Plasma or Oxy fuel cutting tables set the standard for innovation and value. Cut with Confidence is Hypertherm’s slogan and it is truly appropriate. 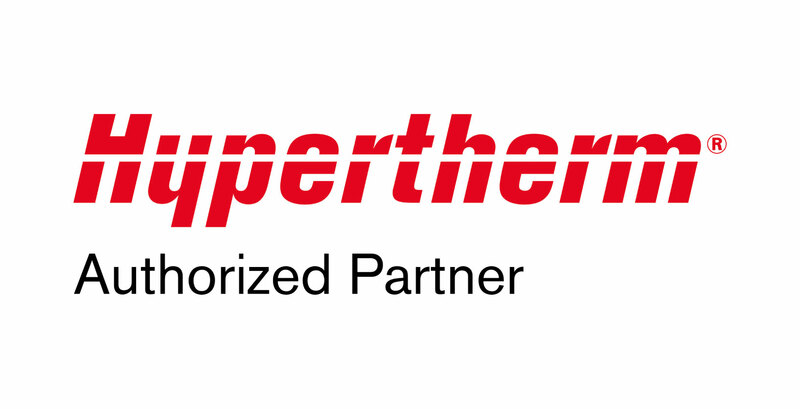 Hypertherm are the undisputed world market leaders in Plasma profiling technology and provide a quality performance product for today’s demanding production environment. 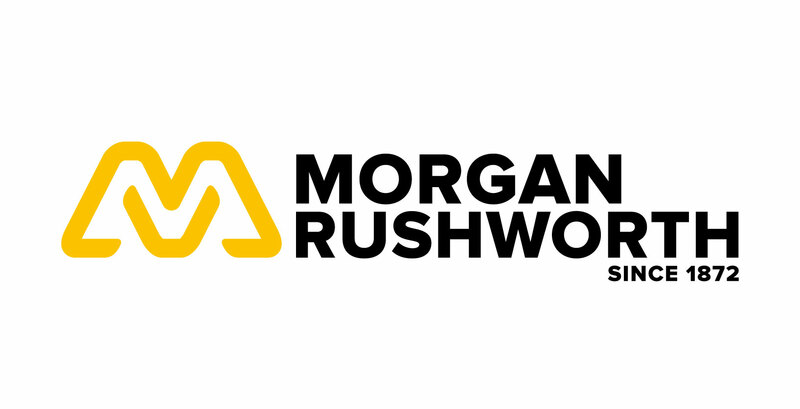 As one of the worlds longest established machinery brands since 1872, Morgan Rushworth has a wealth of experience based on British manufacturing values. With a wide range of Press brakes, Guillotines , Punching and Plasma profiling machinery, they are an industry benchmark for quality and reliability. 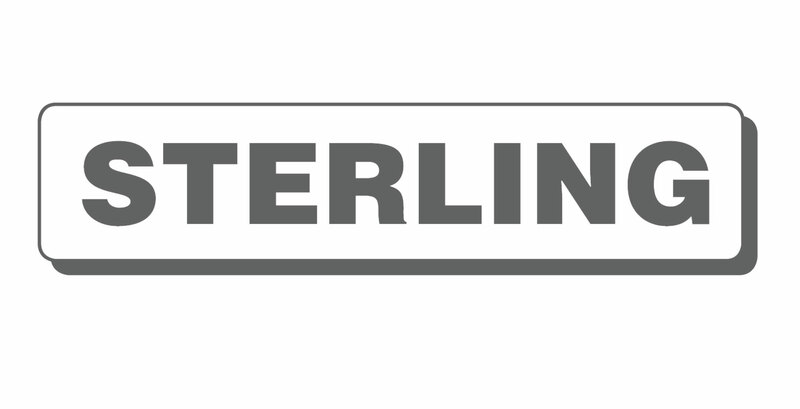 Sawing is what Sterling does, whether it be a large billet cutting band saw or a small circular saw required, the Sterling range has it covered with quality heavy built European machinery.